Bursting with flavour and vitamins, these apricots are sundried in Pakistan by Fairtrade producers. Apricots (Apricots* 99%, vegetable oil 0.9%, preservative: sulphur dioxide 0.1%). For allergens see ingredients in bold. May contain gluten, wheat, soya, milk and nuts. 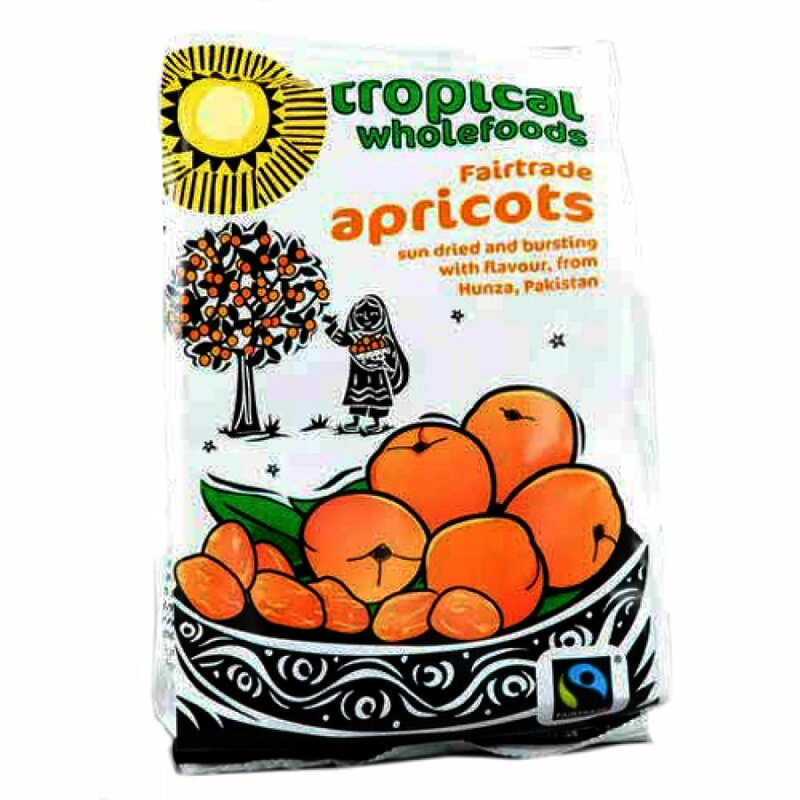 The Tropical Wholefoods Fairtrade Apricots - 125g product ethics are indicated below. To learn more about these product ethics and to see related products, follow the links below. 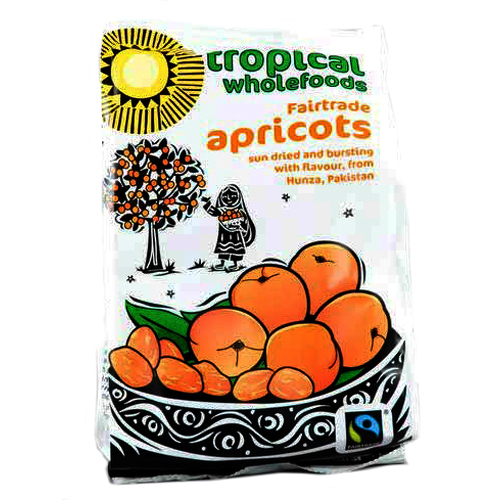 There are currently no questions to display about Tropical Wholefoods Fairtrade Apricots - 125g.